AcuTint lens coloring system adds color contrast without distorting natural colors. Keep your sunglasses inside PU pouch when you take off it. 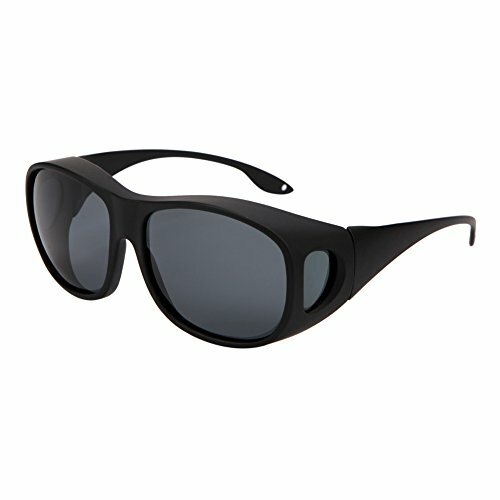 Polarized lens can filter and block glares effectively. If you have any questions about this product by Solarfun, contact us by completing and submitting the form below. If you are looking for a specif part number, please include it with your message.